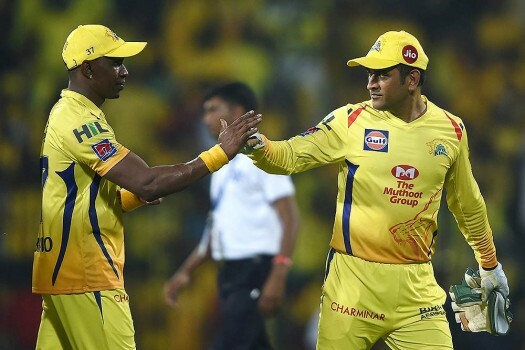 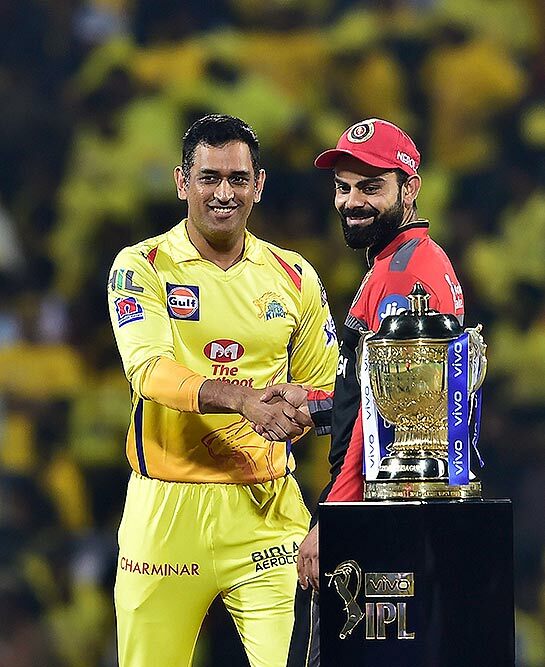 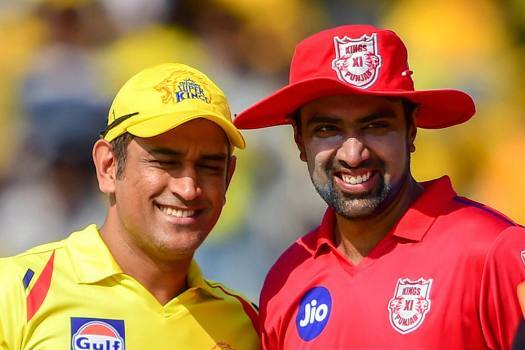 CSK skipper MS Dhoni and his KXIP counterpart Ravichandran Ashwin before the the start of their Indian Premier League 2019 (IPL T20) cricket match at MAC Stadium in Chennai. 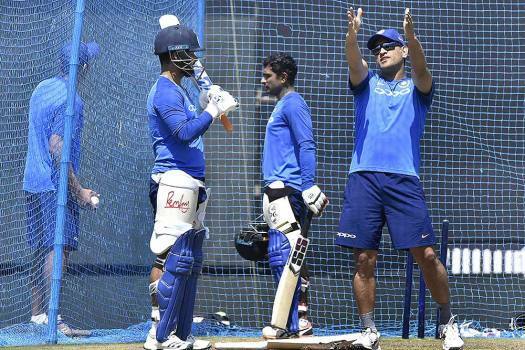 Indian cricketer MS Dhoni with his teammates during a training session ahead of the 3rd ODI match against Australia at JSCA Stadium, in Ranchi. 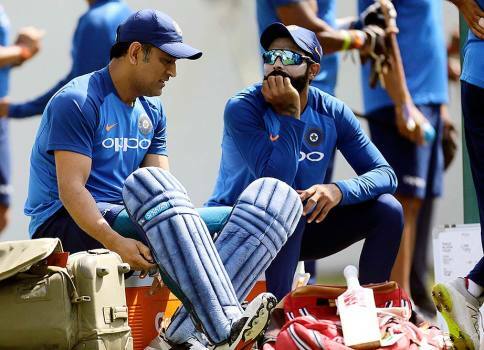 India's cricketer Mahendra Singh Dhoni, left, talks with Ravindra Jadeja during a practice session ahead of second one-day international cricket match against Australia in Nagpur. 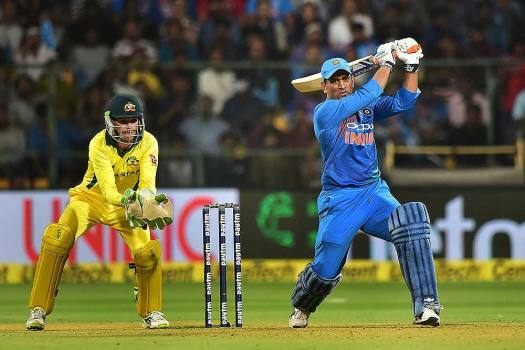 India's M S Dhoni plays a shot against Australia during the 2nd T20 cricket match at Chinnaswamy Stadium, in Bengaluru. 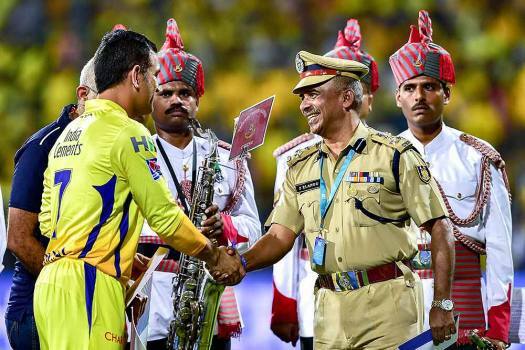 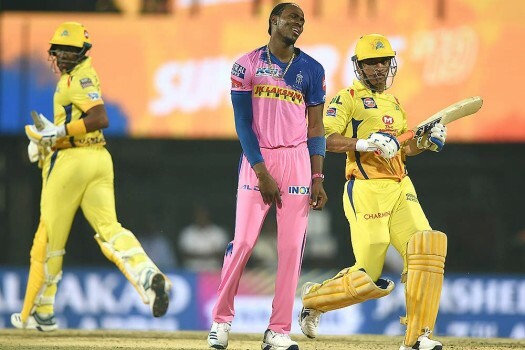 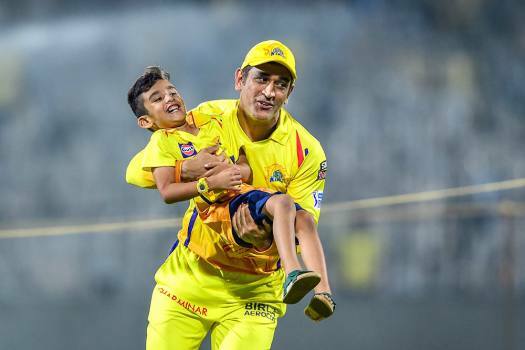 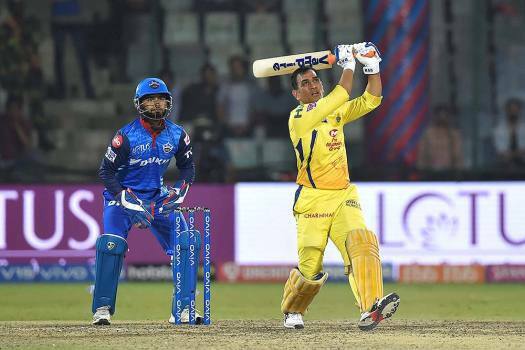 During his unbeaten 48-ball 84 knock against RCB, CSK captain MS Dhoni hit five fours and seven sixes, including one which landed on the Chinnaswamy Stadium rooftop. 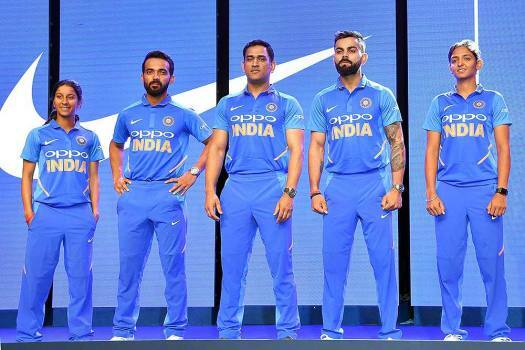 Indian skippers have clung on to power, then faded away. 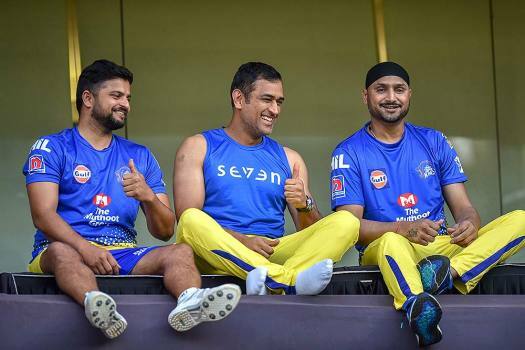 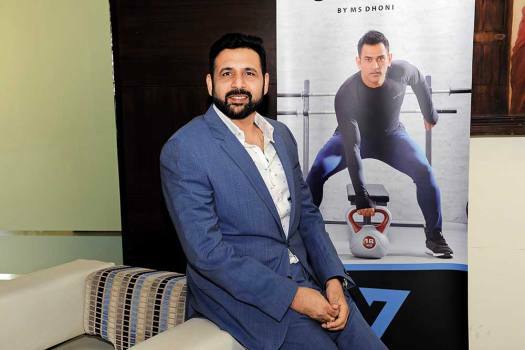 Dhoni seeks to join the exceptions—Sachin and Dravid. 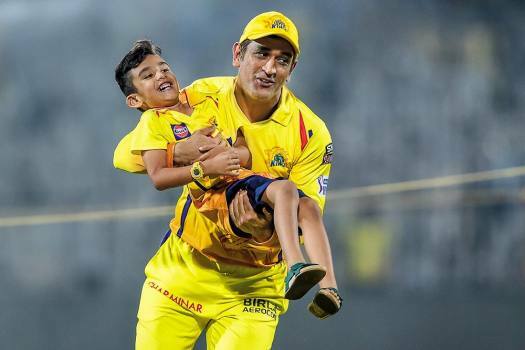 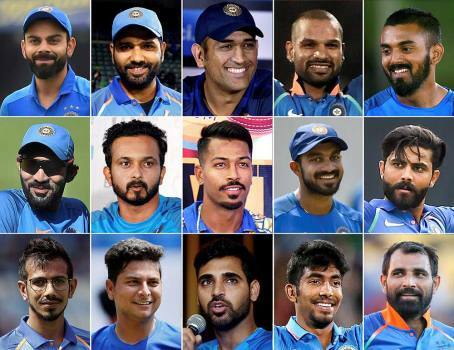 "MS Dhoni got Grade 'A' contract because he is a superb player. 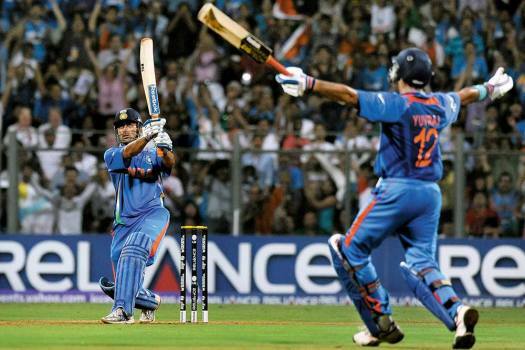 How can you question Dhoni's contribution to Indian cricket?"